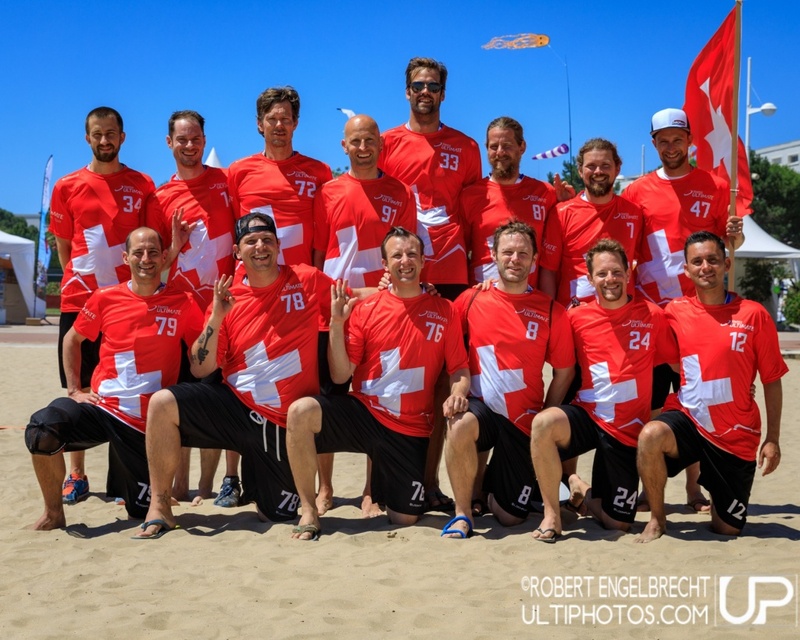 Fan Central : Switzerland Master Men | #WCBU2017 Live! #WCBU2017 #MMEN #GER missed our goal to reach top 8. #sosad. Now waiting for crossover winner #SUI vs #RUS for today's only game at 16:00. #WCBU2017 #MMEN #GER unfortunate fifth place - now lower pool. Next game against #SUI. Looking forward!